Categories: Smiles | Tags: Christmas, happiness, joy, love, memories, peace, smile | Permalink. I love this time of year. It’s so much fun digging out all the scarves, hats, and mittens. This year, I’m digging way back to December 2012, when I posted the pattern for a Super Comfy, Super Quick Knit Scarf. As I’ve mentioned before, I’m not a fast knitter. Right now I have three knitting WIPs that have been on the needles for over a year (one of them a sweater in laceweight yarn–what was I thinking?). Because I’m so slow, bulky yarn is a dream come true for me because with it you can finish a project in a weekend, or like this scarf, in an afternoon. The Super Quick scarf was my answer when I needed to bring a gift to a party and I only had one day to do it in. 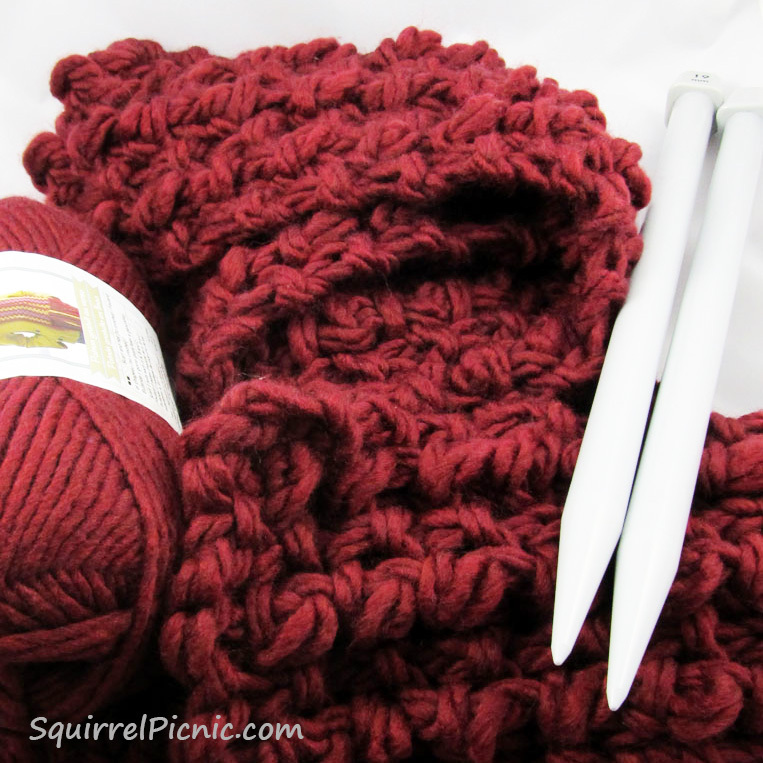 Using size 35 (19 mm) knitting needles, bulky yarn that is doubled up, and a fairly simple stitch pattern that is repeated for every row makes this a pattern that should fly right by. Well, some knitters didn’t quite have the experience I had expected. And revisiting the pattern this week, I could see why. It’s a weird stitch pattern–not too complicated, but just different. So I decided to go back and create a step-by-step photo tutorial for the pattern. I’m hoping that this will help ensure that anyone who starts this scarf project will have it done in time to give it to someone special this Christmas, or for them to wear it themselves at the first snow. 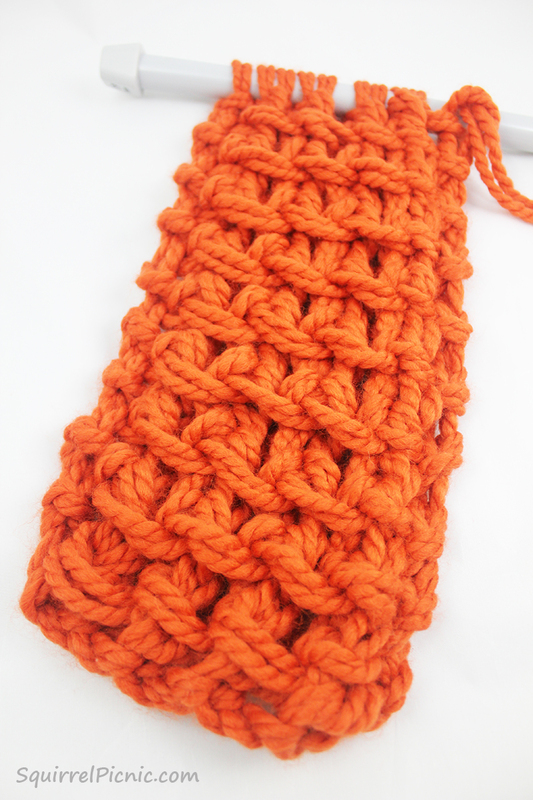 I discovered while knitting the swatch for this tutorial that this scarf is so much fun! 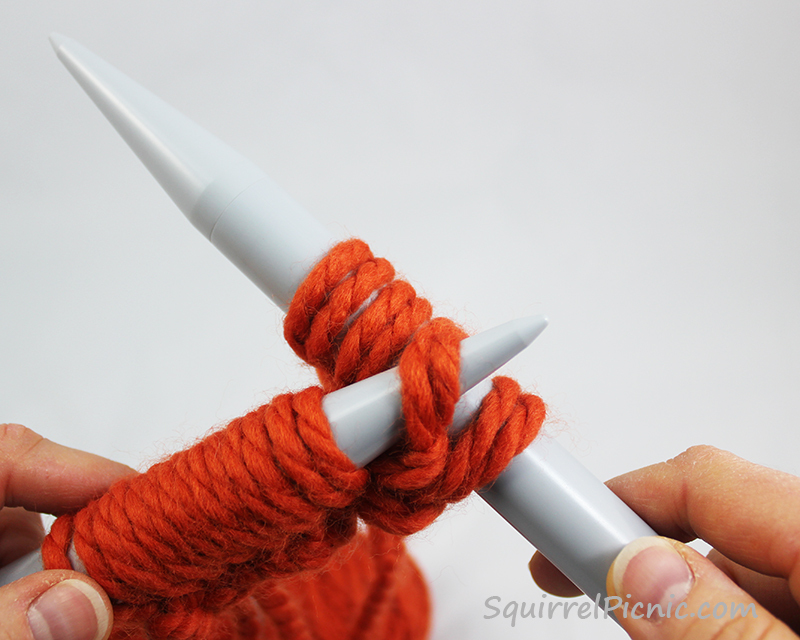 Once you get the knack of the stitch pattern, the needles just start to fly. And because of the bulky yarn and large knitting needles, I knit this whole swatch in about twenty minutes! The texture is so unique and the fabric is thick and luxurious. Now I want to knit one for myself. I think I know what will be on my needles as soon as I’m done with the book. And this will be one of those rare knitting projects that isn’t sitting in a bag for a year before I finish it. So pick up some giant knitting needles and some bulky yarn and whip up this scarf for Christmas! You still have time to make it. 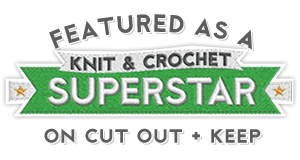 Categories: Knit It | Tags: bulky yarn, Christmas, crafts, gift, knit, knitting, pattern, scarf | Permalink. Whenever the kids go back to school and summer begins to wind down, a little alarm goes off in my brain telling me I better get to crafting if I want to have Christmas presents ready for my family and friends. If you’re anything like me, you’ve already started thinking about what to make for everyone. I probably would’ve just done the same old thing—you know, knit or crochet as many hats, scarves, toys, or pairs of socks and mittens as time will allow—but this year, I found a book that has really inspired me to try something different. 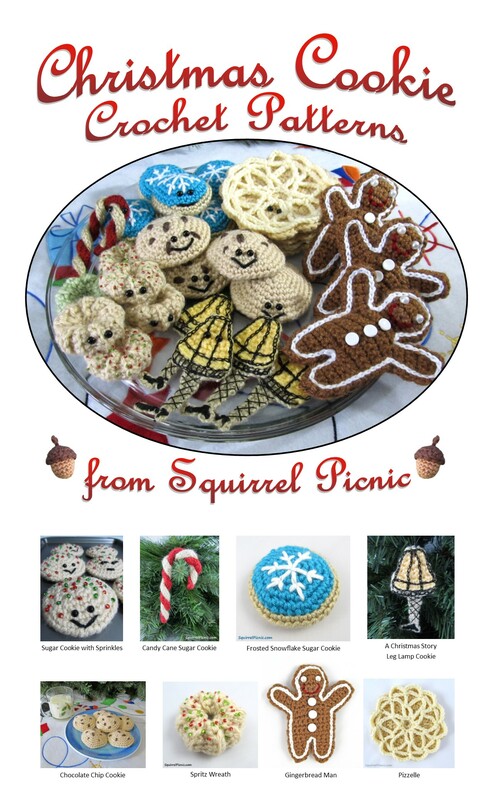 Back in March, I was visiting one of my favorite craft sites (and a second home of sorts for Squirrel Picnic patterns and tutorials), Cut Out + Keep, when I noticed that the site’s founders, Cat Morley and Tom Waddington, had come out with a new book. In 2011, this adventurous couple departed their home in Scotland to take a tour of the US. 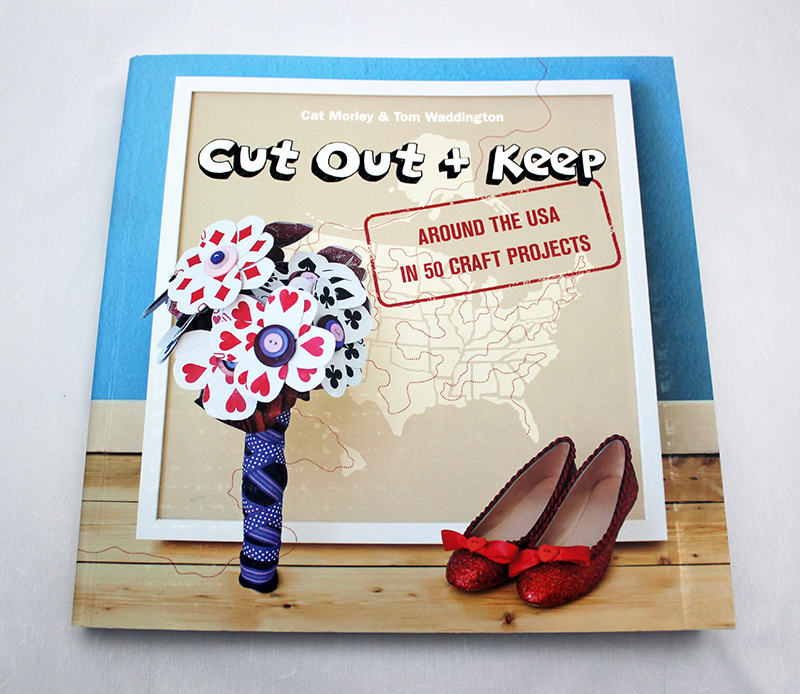 Around the USA in 50 Craft Projects was the brilliant result. Inspired by everything they saw and experienced on their journey, they created this book to showcase their stories from the road and an original craft project for each state they visited. Categories: Make It | Tags: Christmas, crafts, Cut Out + Keep, diy, gifts, holidays, jackalope, USA | Permalink. It’s time to gather together and make some memories. We wish you special moments that will make you smile, filled with laughter, joy, and great big hugs. We wish you the merriest of Christmases. 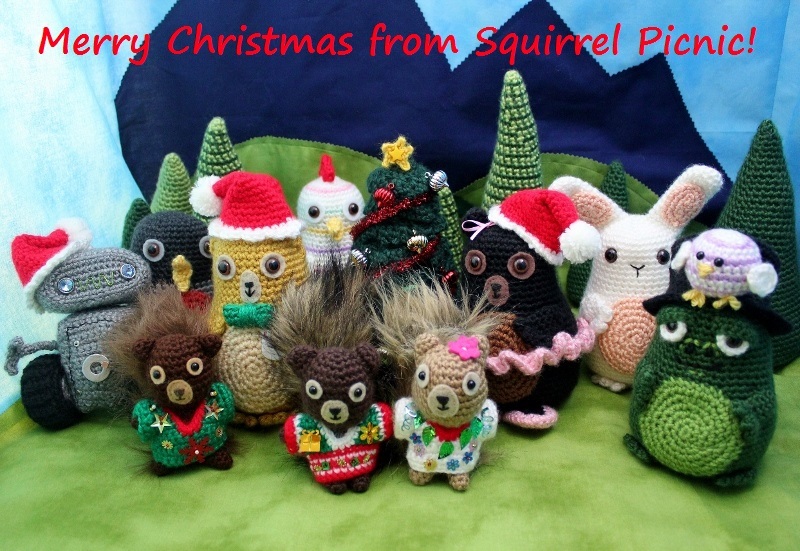 Categories: Fatimals, Friends, Hodge & Podge | Tags: amigurumi, Christmas, crafts, crochet | Permalink. Categories: Smiles | Tags: Christmas, fatimal, holidays, humor, joke, smile, tinsel | Permalink.